Everyone is familiar with Wisconsin’s white-tailed deer, maybe our reintroduced elk herd, and our occasional observed moose – but did you know at one time we may have had reindeer too? In this week's episode of Wildlife Matters, the Masked Biologist delves into the questionable history of the woodland caribou. When I was in college, working year round on my bachelor’s degree, there were times when I would try to convince myself I needed to continue my education by pursuing a Master’s degree after graduation. In wildlife, the species you choose to study is everything; you don’t want something too difficult to study, or something you will get tired of working with. At the same time, you want to choose something that might stand out a bit, that hasn’t been extensively studied. Or at least, that is what I used to think. Thank goodness I didn’t follow my own advice; I received an invite for a job that was supposed to be on the same day I had to take the grad school entrance exams. I did the interview, got the job, and the rest is history. In college, though, I would watch what species folks would study—this snake, that goose, this rodent. I decided that maybe I should study the woodland caribou. It is a relic, really, with only remnant populations at the most. While there had been some studies done on these animals, I doubted I would struggle with literature review or conflicting study results. Believe it or not, the woodland caribou is one of four species listed as officially extirpated from the state, along with the wolverine, the cougar, and the bison. Early records of woodland caribou in Wisconsin are extremely scarce. This is a species of the Canadian shield, and Lake Superior occupies the far south end of its range. The one map I have seen for a potential former range of the woodland caribou in Wisconsin is basically north of state highway 70. It is thought that these animals would stay in the area affected by the microclimate created along Superior’s south shore. The woodland caribou is a relative of what we refer to as the ungulate family, the even-toed hoofed mammals that include elk, deer, and moose. Moose are the largest ungulate we see in Wisconsin, followed by the elk. Both animals are massive. The woodland caribou is slightly smaller than elk but larger than our white-tailed deer, so still a large animal in its own right. The caribou is also known as a reindeer, so you may be able to picture the caribou as having a sort of large rounded nose, shorter ears, and large, branchy and kind of flattened antlers. 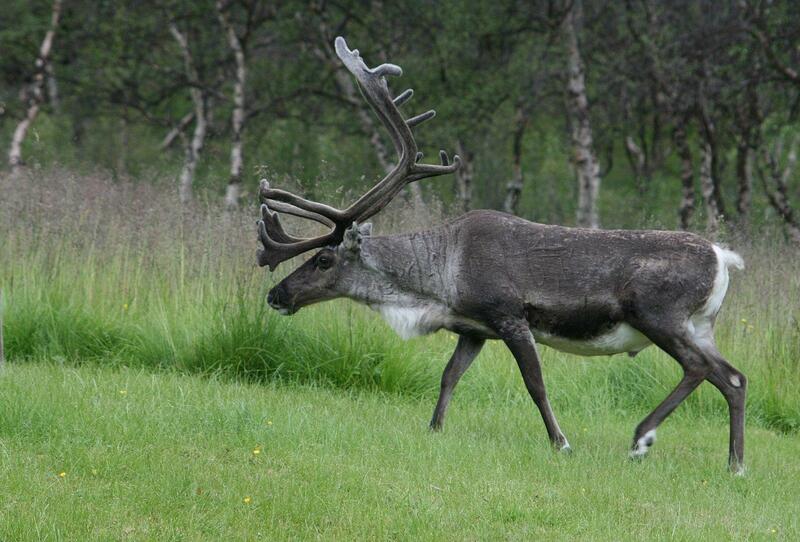 Both male and female caribou have antlers, although females generally grow smaller antlers than the bucks. Their habits would probably be more similar to moose than deer, so they would probably be located in heavier forest cover, especially wooded swamps, bogs, and muskegs. Regular caribou feed on moss and lichens, so I would expect woodland caribou to consume similar matter but in the swamp instead of on the tundra or permafrost. It seems unlikely that we will see the woodland caribou return to Wisconsin, either on its own or with assisted migration. Wisconsin’s elk population has finally grown enough to allow a very small harvest in it’s first ever regulated elk season. Moose, which occasionally wander in from Minnesota or Michigan, seem to enjoy the occasional visit but at least right now do not appear to be establishing a manageable year-round population. However, sometimes it is interesting to examine the old records, to see what may or may not have been a part of our state before the modern era in which we claim it as our home. 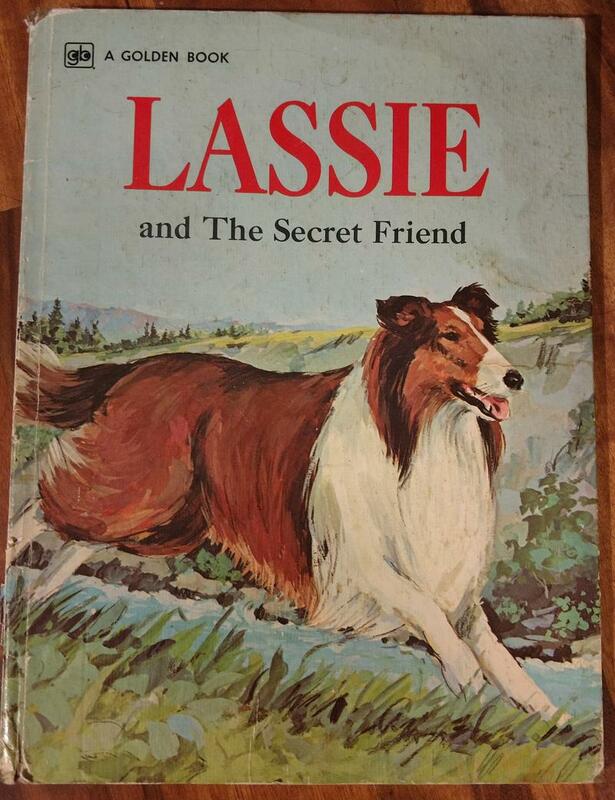 Did you ever find yourself in a situation where you really wished Lassie was there? In this week's episode of Wildlife Matters, the Masked Biologist looks at the legacy and the impact of a dog that was too good to be true.